Dave Dombrowski did it again with the Pomeranz trade, says Cloud Nine Sports. Fan Interference believes the Red Sox gave up a lot in the deal, but still likes it. 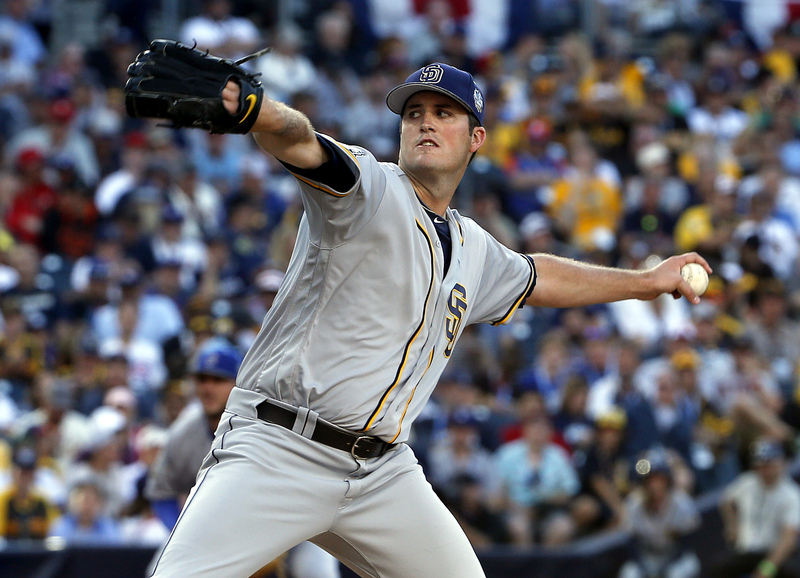 Pomeranz is going to have to perform in a tougher setting, argues SantoSports. MLB.com Fantasy 411 is ready for the second half with tonight’s Pitch or Ditch. There’s potential excitement ahead, writes Tracy Ringolsby at Write ’em Cowboy. A Season with the Chicago White Sox has been missing baseball and can’t wait. Here are some second-half predictions for the AL from Unfair Weather Fan. Phillies Insider highlights the challenging set of games ahead for the Phillies. The Yankees’ next 13 games could make or break them, says subwaybaseball.com. 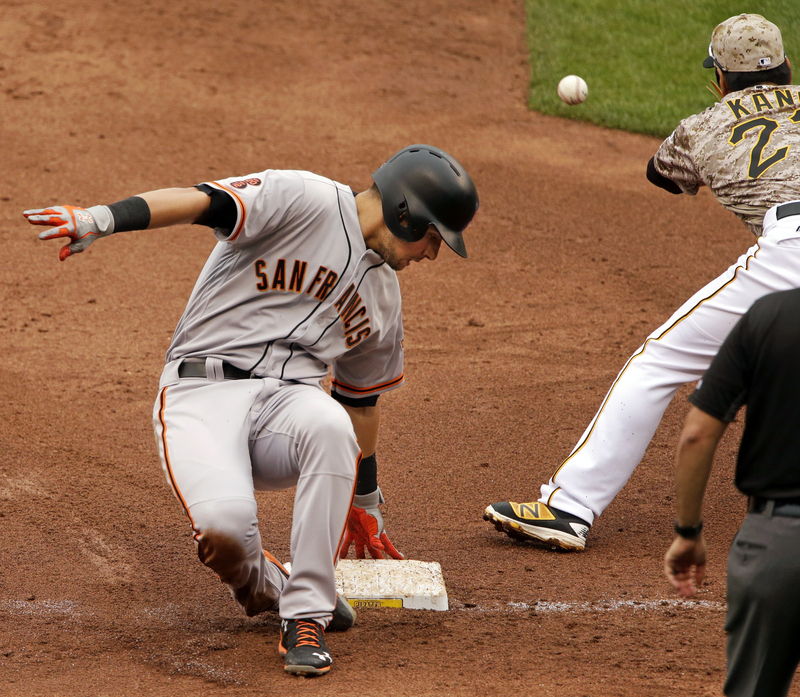 More Splash Hits welcomes reinforcements as the Giants’ schedule toughens. 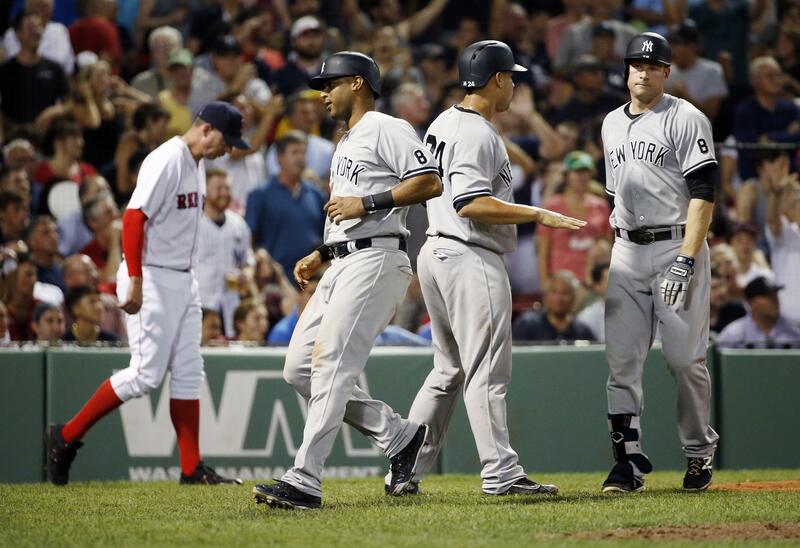 What are the strengths and weaknesses of the Red Sox, asks The Loyal Bostonian. The Grandstand identifies some prospects to watch during the second half. Who will be buyers and who will sell off at the deadline? Sconzo weighs in. Sconnie Sports Talk discusses a trade model for the Brewers centered on pitching. Here’s some great news on Clayton Kershaw’s rehab from Dodger Insider. The Unbiased MLB Fan breaks down Shelby Miller’s tale of two seasons. Go behind the ballpark with this great post from Inside the White Sox. From the Corner of Edgar & Dave kicks off 24 Stories about Ken Griffey Jr.
See what’s on deck during this seventh Cubs homestand thanks to Vine Line. Cait Covers the Bases previews the Baseball Hall of Fame Tour at Miller Park. Get a preview of Tsunami’s Cardinals Magazine cover at Cardinals Insider. 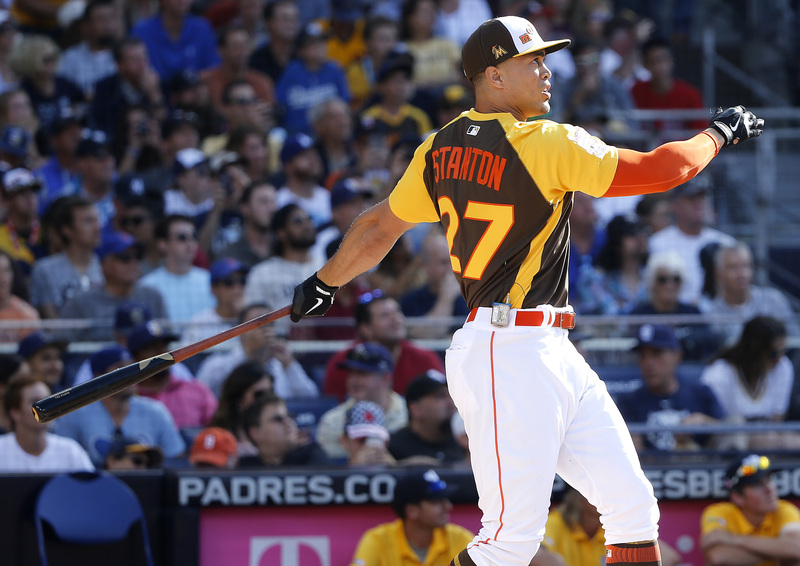 Giancarlo Stanton dominated the Home Run Derby, as Cloud Nine Sports recaps. Dodgers Photog Blog and SF Giants Photos posted images from Petco Park. Chris Sale starts for the AL tonight, and Inside the White Sox discusses the honor. More Splash Hits notes the good omen when a Giant starts the All-Star Game. 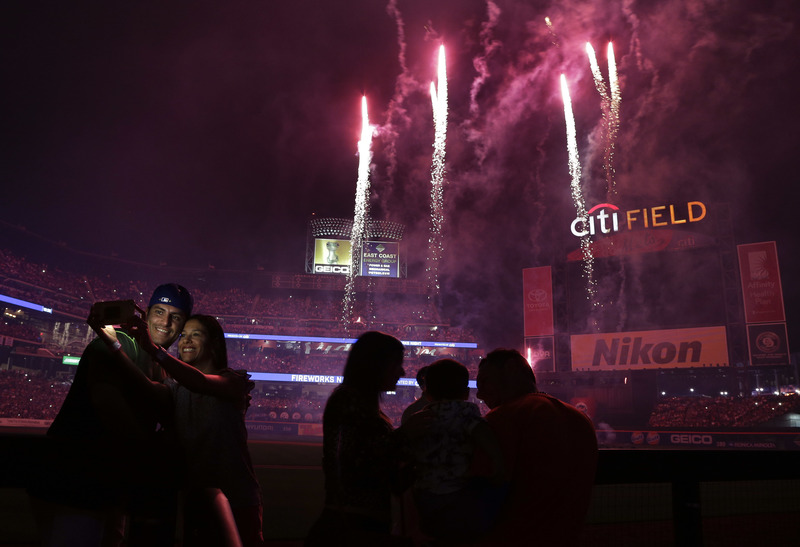 Re-live this Mets All-Star memory of Jacob deGrom with subwaybaseball.com. Joeschlabotnikfanclub weighs in on the All-Star fan selections for the NL. Miguel Cabrera represents the Tigers in San Diego and Tigers Forever loves it. Here are some midseason MLB awards, courtesy of Beyond the X’s and O’s. The MLB.com Fantasy 411 gurus identify some surprises and disappointments. There were some positives to the A’s rough first half, argues Jen Rainwater. Matt Fassnacht Sports calls for fans to believe in Pirates GM Neal Huntington. Let new GM Dave Dombrowski do his job in Boston, pleads Molly Burkhardt. 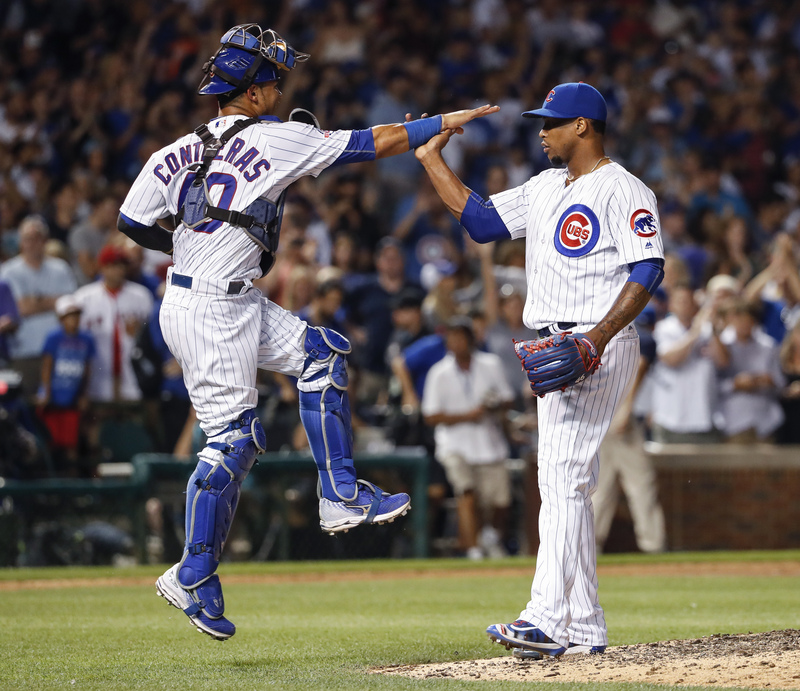 Sportsbard asks whether this Cubs team has been built for October baseball. Here are five teams poised to make playoff runs, according to The Grandstand. Cheap Seat Chirps believes that it’s time to start watching the Phillies again. Mariners prospect Tyler O’Neill certainly has impressed The Wayniac Nation. Cat loves the dodgers shares her ballpark experience at Dodger Stadium. This is some high praise for the Zack Cozart bobblehead from Better Off Red. 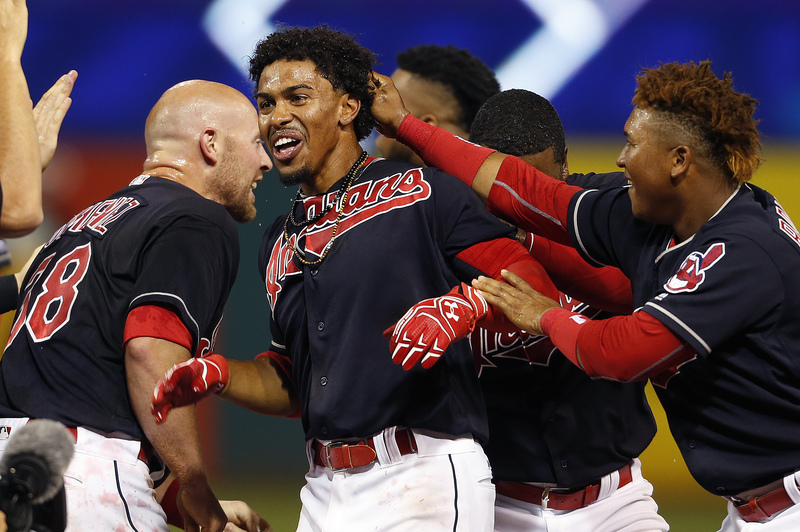 The Indians got back to winning ways Monday, and TribeVibe has a photo gallery. The Canuck Cubbie writes that there is no place like home for the Cubs. 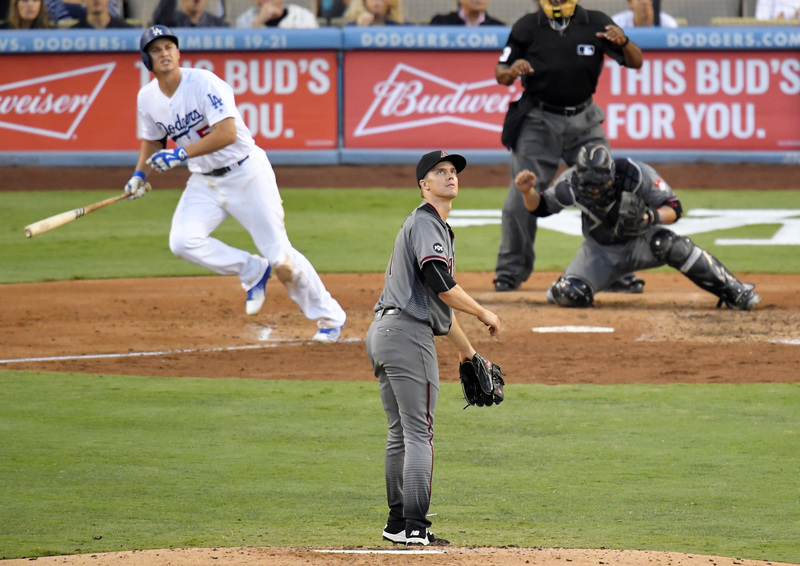 The Dodgers marked the Fourth with a win and Dodgers Photog Blog was there. What better way to celebrate Independence Day than a trip to the ballpark like KJ. SF Giants Photos shared photos from the Giants’ home win over the Rockies. The game capped off a great holiday for Gamer Babes from Half Moon Bay. More Splash Hits notes Madison Bumgarner likely won’t pitch as an All-Star. Here are All-Star starter predictions from The Sports World According to Paul. From the Corner of Edgar & Dave looks back at the Mariners’ 7-2 homestand. What are the headlines from the first half of the season? The Storms Bros weigh in. Off The Bench calls Rangers outfielder Ian Desmond the bargain of the year. Danny Espinosa is staying red hot for the Nats, writes The Unbiased MLB Fan. Perfect Pitch wants to see a marker put in for Yoenis Cespedes’ moon shot. The Red Sox recently hosted a movie night, and Fenway Frames posted photos. MLB.com Fantasy 411 dishes out fantasy advice with Tuesday’s Pitch or Ditch. 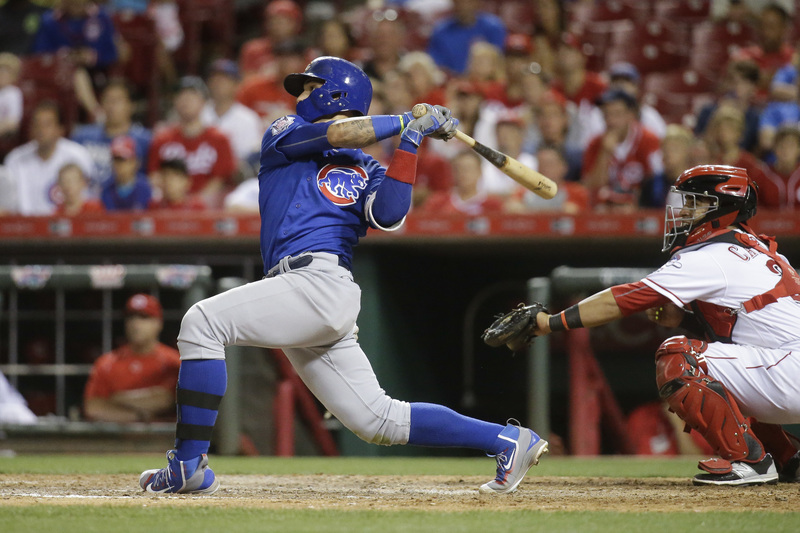 Southside Cub thinks Tuesday night’s game in Cincinnati was a weird one. Agree? Were you as amazed at Joe Maddon’s managing last night as The Canuck Cubbie? How wild was Jose Urías Tuesday night? Dodger Insider puts it in perspective. What extraordinary thing did the Marlins’ infield do? On Cloud Conine explains. Curly W Live profiles Lucas Giolito, if you want to learn more about the rookie. How many trends did last night’s Phillies victory end? Phillies Insider explores. 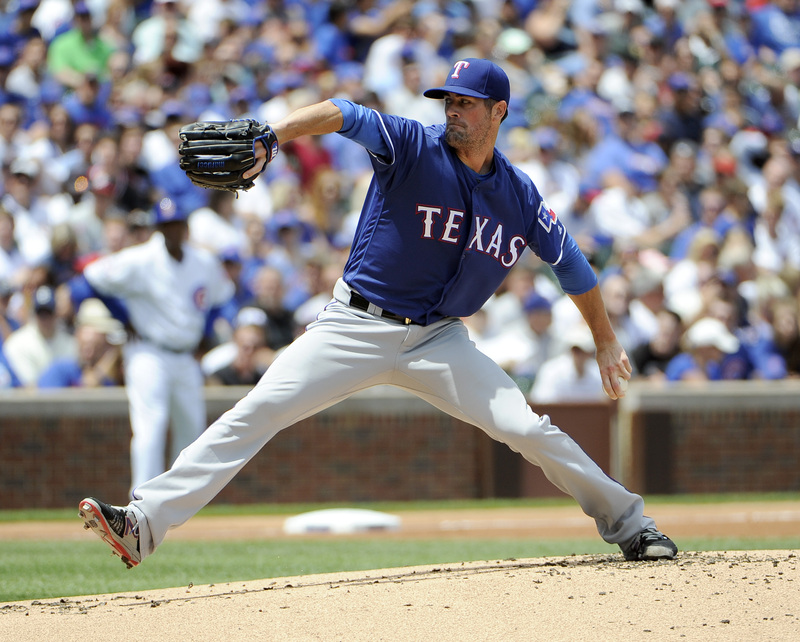 Jamey Newberg isn’t writing in his Newberg Report blog today — or is he? Fan Interference asks if the Red Sox slump is going to cost John Farrell his job. Want to see photos from the fifth Red Sox homestand, thanks to Fenway Frames? Project Left Bench wonders whether anyone can turn around the Pirates. MLB Reports looks at where the Cardinals would be without Matt Carpenter. What does the current Padres homestand hold in store? Friar Wire has details. OSports Blog wants to know what has happened to the Astros’ staff ace. Looking for fantasy pitching advice today? MLB.com Fantasy 411 is here to help. At the Buzzer shares a recommended All-Star Ballot. Have you voted?